Procon has been awarded a contract to provide construction management (owner’s representation) services for the design and construction of a new federal courthouse in Anniston, Alabama to be completed in October 2021. The new courthouse will be built on a 3-acre site in Anniston’s historic central business district. The $42.7 million design-build courthouse will include two District courtrooms and three chambers for three judges (one each for active District, visiting District and Bankruptcy). It will also include space for each court’s clerks, the U.S. Attorney’s Office, The U.S. Probation Office, U.S. Marshals Service and GSA Offices. This courthouse will consist of approximately 63,000 gross square feet and will include thirteen secure enclosed parking spaces. The project will be designed and constructed to achieve LEED Gold certification and will provide a flexible strategy for relocation, expansion, and movement of spaces to address not only 10-year requirements but also the court’s 30-year growth requirements. Procon has more than 18 years of experience providing construction management services on major construction projects in the national capital region and throughout the country. Procon has been hired by Jacobs Engineering Group to provide Building Information Modeling (BIM) quality control services for a building systems renovation project at the Theodore Levin U.S. Courthouse in Detroit, Michigan. Procon will help Jacobs ensure that BIM processes and deliverables on the project meet GSA’s BIM requirements. 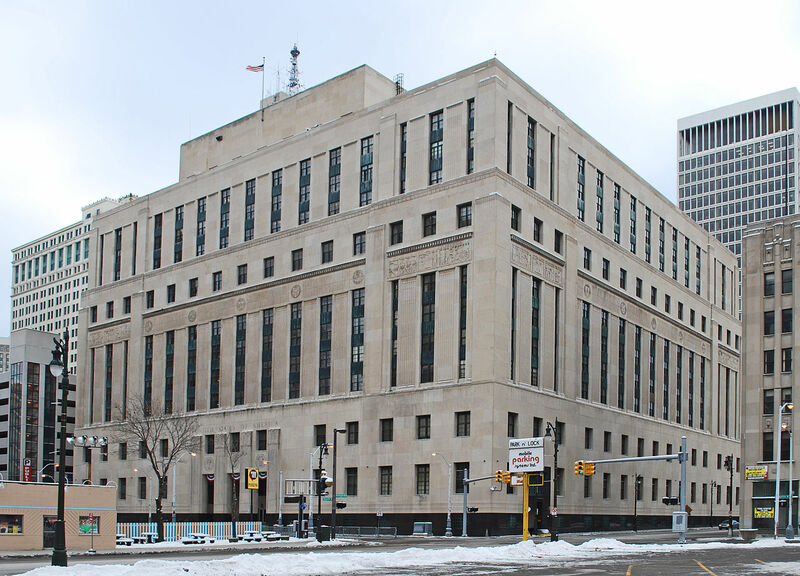 The goal of the renovation of the occupied federal courthouse is to upgrade infrastructure systems to improve the safety and viability of the facility for federal tenants and public users. Constructed in 1934, the Levin Courthouse was designed by Detroit architect Robert O’Derrick and clad in Indiana Limestone in a Classical Modern Style. 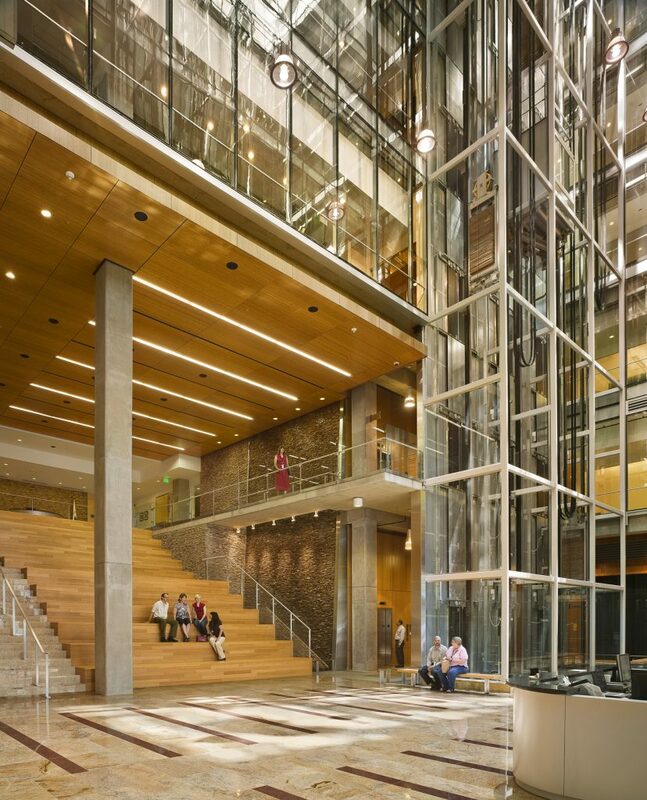 The 10-story building is 771,904 square feet and provides space for multiple judicial functions. The building serves the U.S. District Courts and supporting federal agencies by providing courtrooms, chambers and office space. There are four U.S. Court of Appeals chambers, nineteen District Courtrooms and twenty-­two judges’ chambers, three Grand Jury Rooms, and five Magistrate Courtrooms and chambers. Building tenants include the U.S. District Courts, Court of Appeals, Circuit Library, Pretrial Services, U.S. Magistrate, U.S. Probation Office, House of Representatives, U.S. Attorneys, U.S. General Services Administration, U.S. Marshals, and U.S. Tax Court. Procon is a national leader in providing BIM services to the A/E/C community with particular expertise in in the application of BIM on major federal projects for GSA and other federal owners. Among other things, Procon’s BIM capabilities include virtual reality (VR) mock-ups, and 2D, 3D, and 4D digital models used in the design, construction, and operation of building. from which construction progress will be tracked to ensure that project schedule and budget remain unchanged. Procon’s BIM team performs clash detection analysis to ensure building discipline systems and components are coordinated and do not conflict with one another as well as performing quality control analyses, facility reviews, and updates of models throughout construction to ensure as-built models meets requirements and are ready to use for facilities management programs. 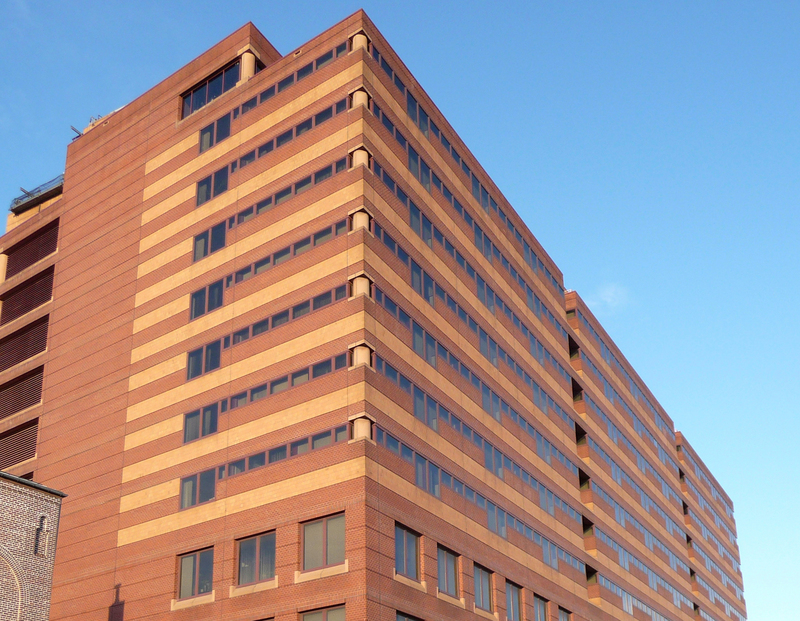 The nation’s largest landlord has chosen Procon to lead a team in support of their facilities management program and policies. The national Office of Facilities Management (OFM) at the United States General Services Administration (GSA) awarded a team lead by Procon a five-year contract to provide program and policy management support for its nationwide initiatives. The Procon team will provide professional and management support services to deliver projects from concept through completion to help OFM meet its business oriented mission goals. Procon will assist OFM in improving the performance, quality, timeliness, and efficiency of OFM programs and services – particularly in the areas of: strategic planning, communications, tools for facilities management organizations, data analysis and studies, and training. The Office of Facilities Management has responsibility for providing program management, support and guidance to GSA property managers in an effort to provide a safe, healthy, effective and efficient work environment for their clients. OFM consists of the Office of Energy and Environment, the Office of Building Operations and Technology, and the Office of Tenant Services. OFM is a division of GSA’s Public Building Service (PBS). As the landlord for the civilian federal government, PBS acquires and operates space on behalf of the federal government through new construction and leasing, and acts as a caretaker for federal properties across the country. PBS owns or leases 8,700 assets, maintains an inventory of more than 370 million square feet of workspace for 1.1 million federal employees, and preserves more than 481 historic properties. Procon has 18 years experience providing business and technology program management services including assisting GSA on major regional and nationwide policies and programs. Additionally, Procon’s extensive Construction Management, BIM, and Space Planning experience provide OFM additional depth of understanding as it approaches its facilities management programs. As lead contractor, Procon is supported by its teaming partners Solution Guidance Corporation and MAIC Inc. The consulting firm PwC also provides the team specialty subcontracting support.